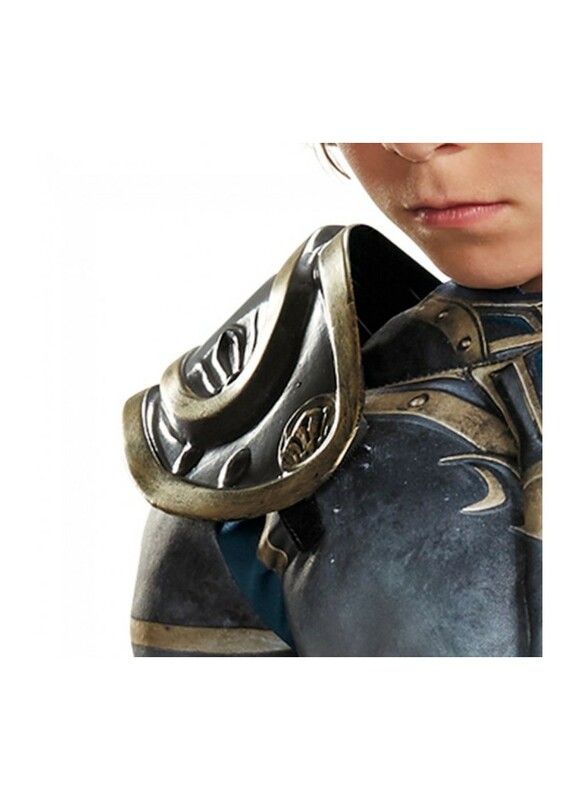 Become the bravest knight in all of Warcraft! 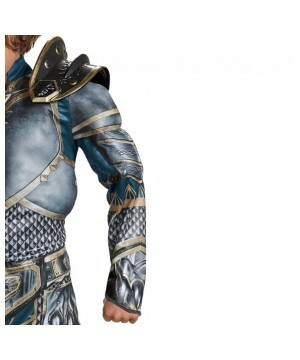 Role playing games can translate from the gaming screen to the real world through costumes. 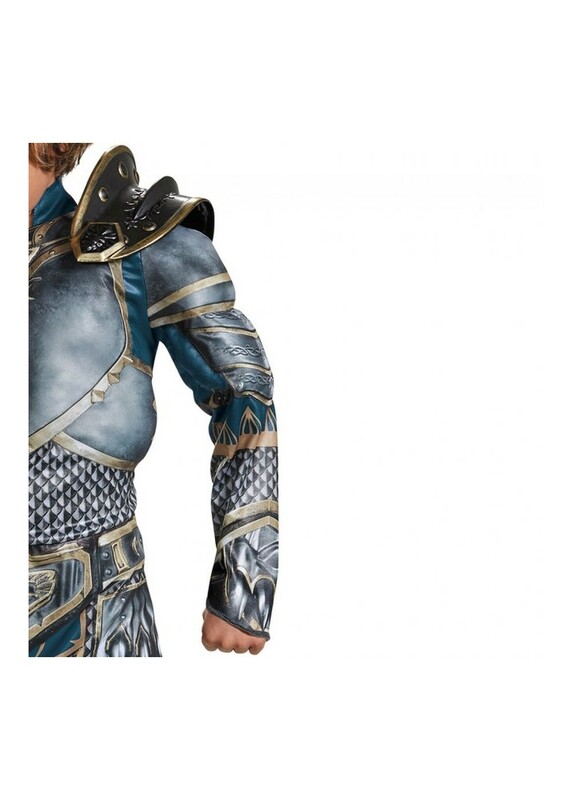 The Lothar Muscle Boys Costume will do just that. 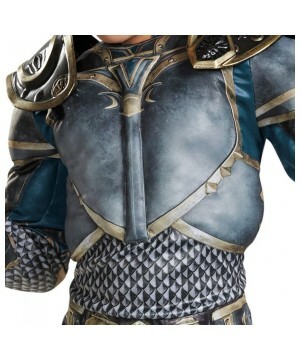 It is a full body jumpsuit with printed armor patterns and attached shoulder pieces made to look just like the video game design. 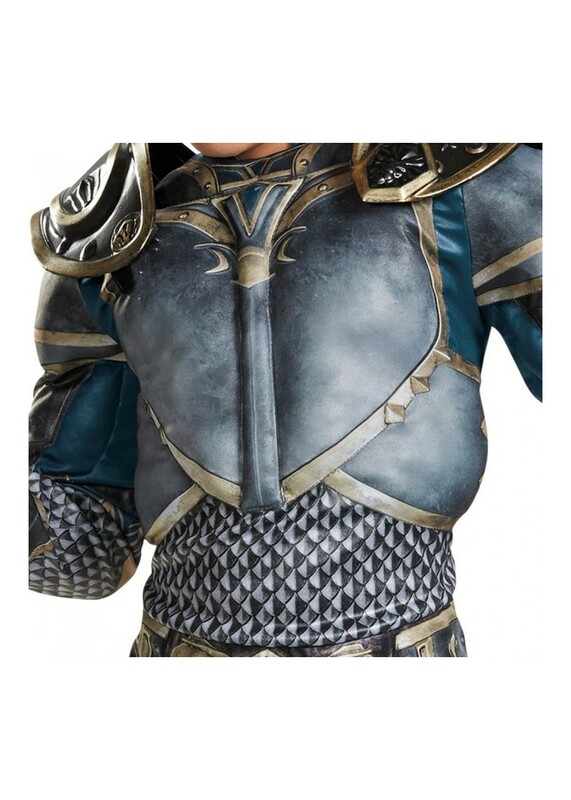 This officially licensed World of Warcraft product fits boys, sizes Medium (7-8), Large (10-12) and X-large (14-16). 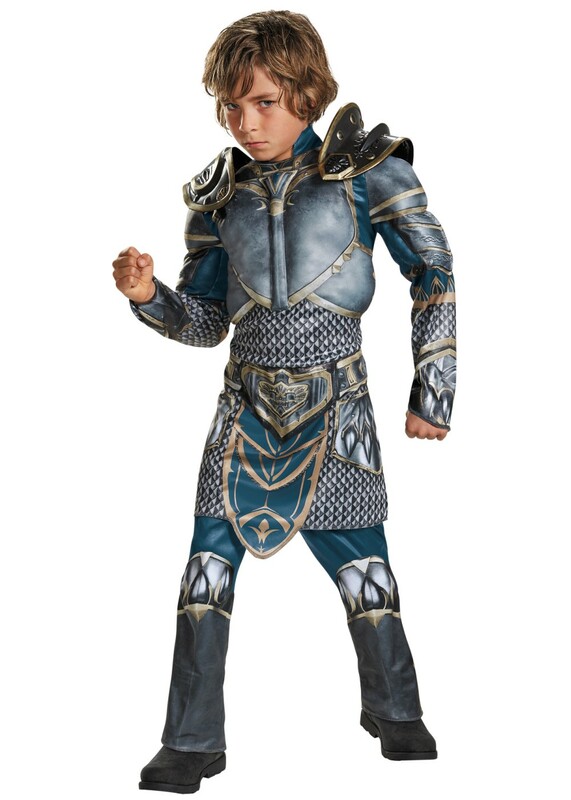 Shoes and toy accessories not included. 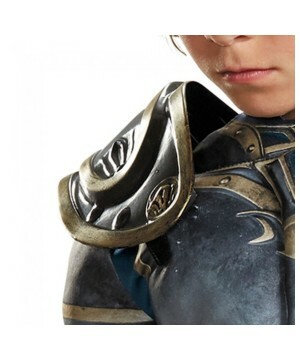 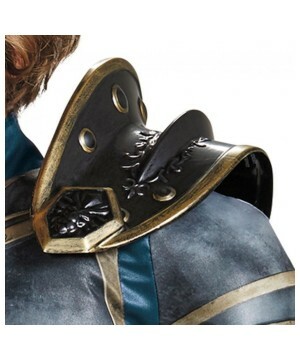 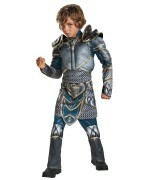 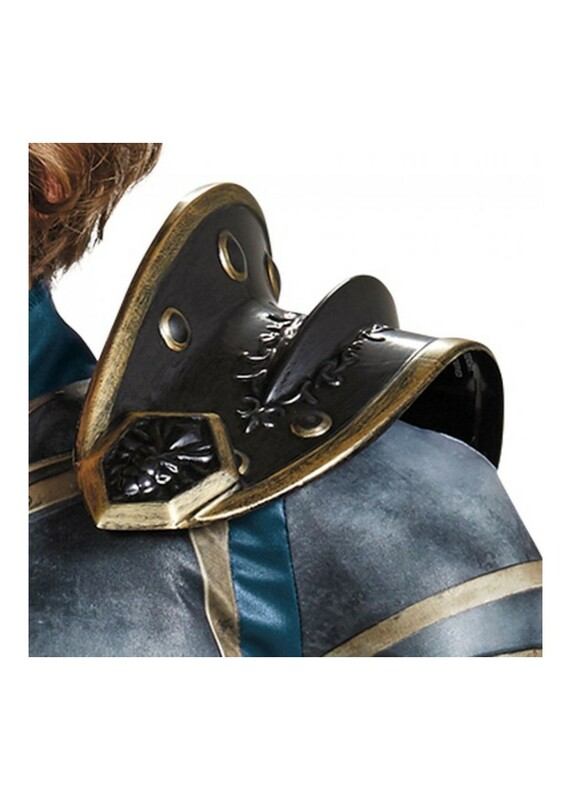 Review(s) for " World Of Warcraft Lothar Muscle Boys Costume"